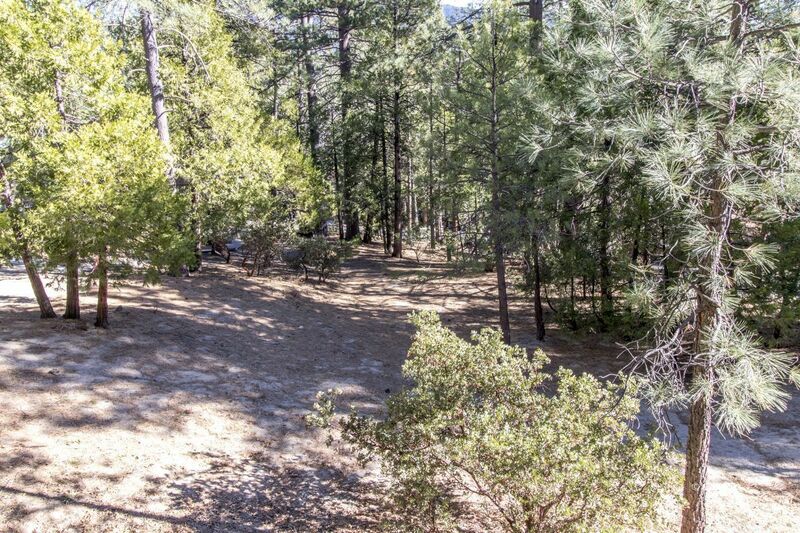 In the area close to the village of Idyllwild, known as Big Cedar Glen. The association is adjacent to the nature Center and hiking trails. The lot, with mt views. and a gentle topography will be great for your full time home or mountain getaway. Seller will provide a perc test in escrow.